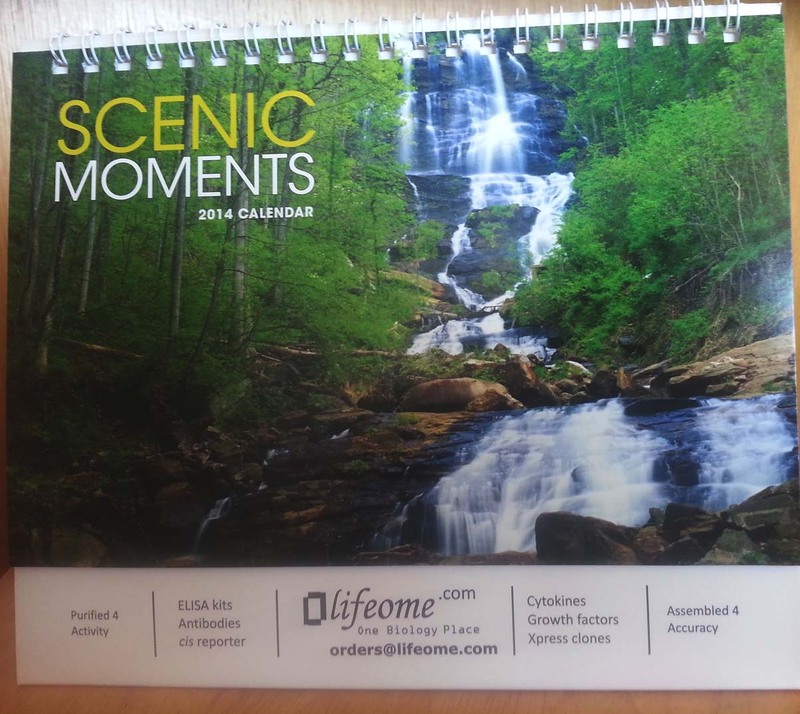 These tent style calendars features 13 scenic pictures and monthly calendars with spaces for notes. With its small foot print, it is perfect for your office or lab bench. Please use the form below to request your own desktop calendar. We value your privacy the same way as our own (About Us-->Privacy)! To request your own copy of the calendar, please fill out the form below. 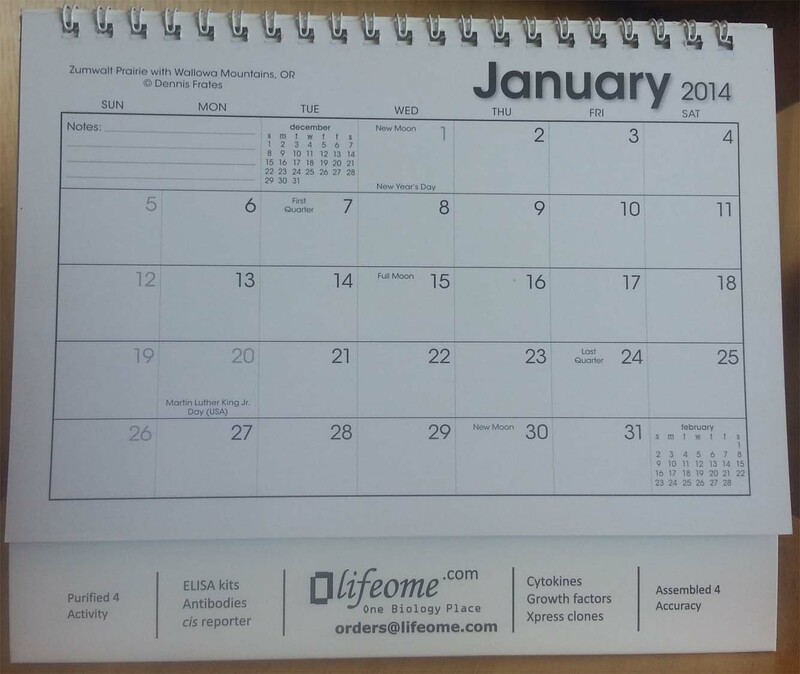 Use the following form to unsubscribe from Lifeome calendar mailing. We respect your decision not to recieve our calendar. Please enter your email address below and click on Unsubscribe.